*Instructions below is for connecting Socket 7Ci Scanner to Dell X51 PDA. If you are using other Socket Bluetooth scanner, you need to find the manual with correct corresponding command barcode. Follow the cloning topic to install the clone for Bluetooth scanner on your Dell X51/X51V. 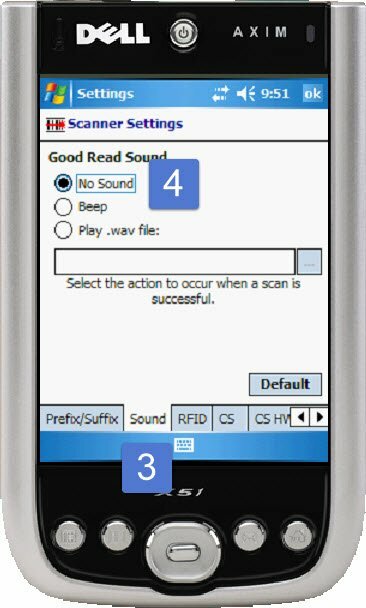 Scan Factory Reset barcode from the document to factory reset your scanner. Scan SPP barcode to configure the scanner into SPP mode. 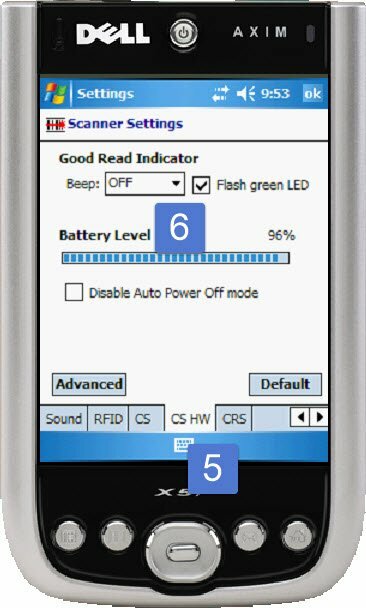 (Old Socket Bluetooth scanner may skip this step). 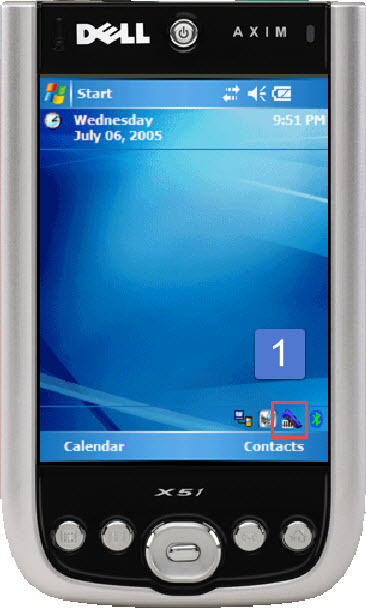 Turn Bluetooth on for your X51. 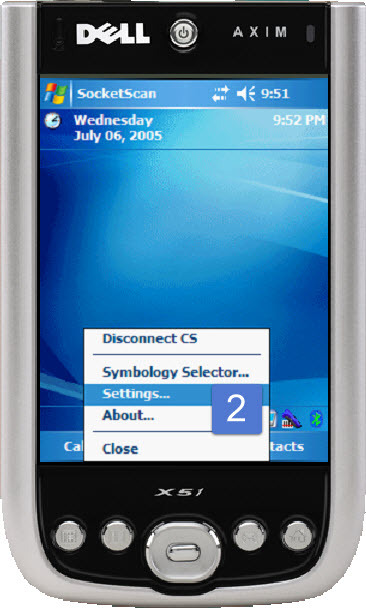 Start SocketScan program, tap Connect CS. Tap Socket CHS[xxxxxx] in the list of Devices found. After a few seconds, the “Not Paired” status will change to “Connected,” and the scanner’s Blue LED will blink every 3 seconds confirming the connection. You can follow this video tutorial.